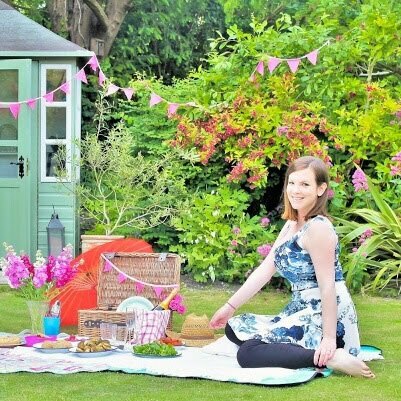 For years I looked on in envy as my friends sat in the sun drinking nice cool bottles of beer... while I couldn't. 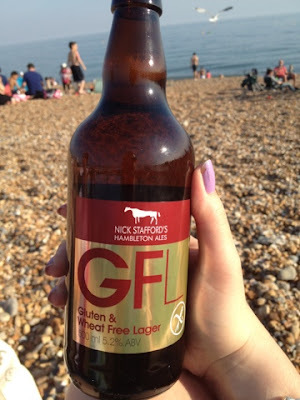 My first beer in years was thanks to Nick Stafford's Hambleton Ales which I enjoyed in the sun on Hove beach in 2012. Since then a lot has changed with breweries like Brewdog producing gluten free pale ales and M&S now selling their own brand gluten free beer. There are now quite a few gluten free beers available in the supermarkets and other independent shops. 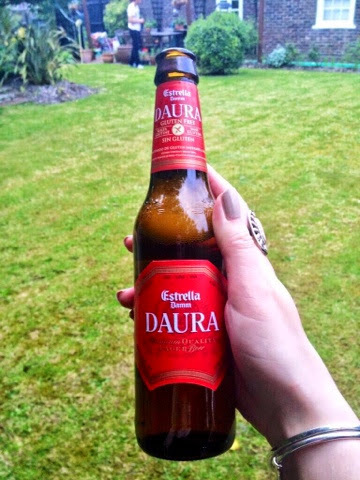 Estrella Daura or Greens beers are available in most other supermarkets and even in restaurants like Pizza Express. 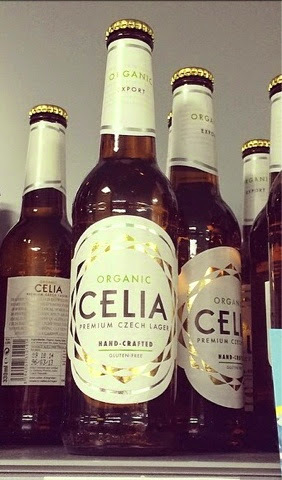 Celia is a Czech lager that is available in some independent shops and was recently available in the Brighton Beer Dispensary pub so I was able to enjoy a gluten free beer in a pub for the first time ever.